Three out of five factions have withdrawn from the coalition. Today there are de jure 237 MPs in the coalition. 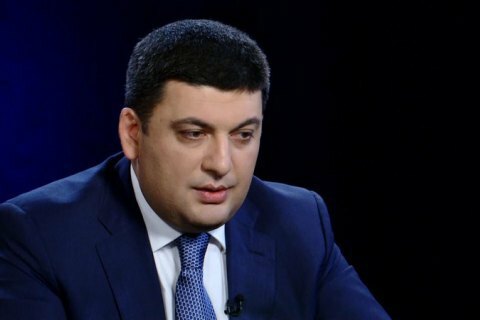 However if everyone who deems it necessary will withdraw their signatures, there will be fewer than 226 votes, parliament speaker Volodymyr Hroysman has said on the air of 112 Ukrayina TV. In his words, he understands how serious the situation is after three out of five factions have withdrawn from the coalition. "This is a very serious political crisis but I would not say that this was the government crisis which triggered the parliamentary one," he said. "De facto three factions have withdrawn while de jure there are 237 signatures [of those] who need to make up their mind so that everyone who deems it necessary recall them. Then there will be fewer than 226," he said. He added that it was important to find a way out of the crisis and appoint those who will be responsible for a crisis plan.